In a crowded, busy holiday season, it’s common for people to feel weighed down by family relationships, financial pressure, regret, or failure. 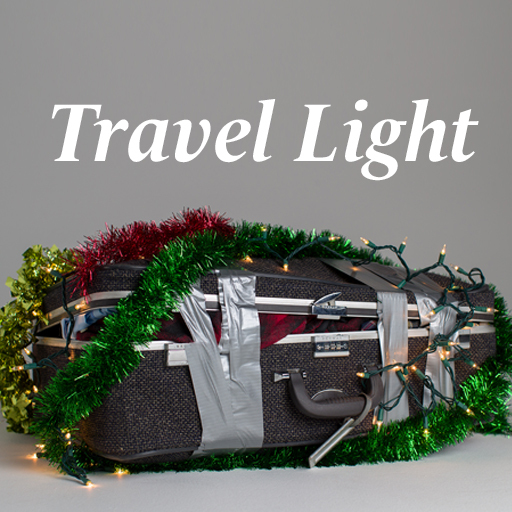 This series will help people see that the weight they feel comes from things that God never asked them to carry, and His solution is simple: Let go of the baggage and travel light. Download message videos, promotional materials, and more below.